We're bringing St. Patrick's Day to Humphreydale! The popular Irish festival is celebrated on March 17th worldwide with parades, and some places even colour entire rivers with the traditional green colour! In Hero Zero, we're celebrating along with them from 14/03/2019 to 18/03/2019. During this time, you'll find 6 matching holiday items - mainly green, of course - for your hero in Hero Zero. 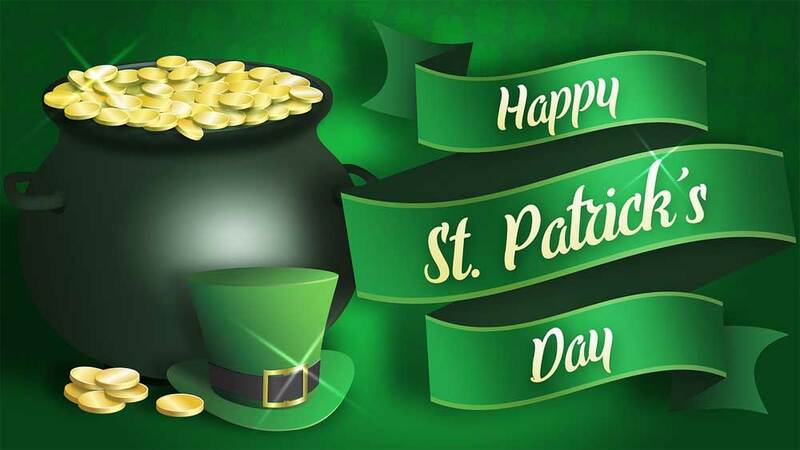 We wish you lots of fun and a heroic St. Patrick's day!